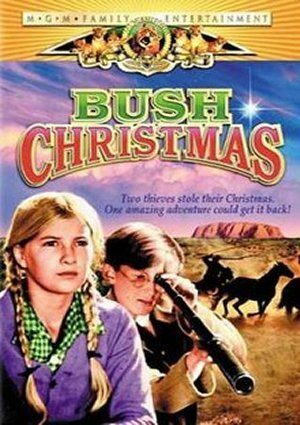 For four children in a small outback town, it’s the last day of school and the first day of the Christmas season! When someone steals their father’s prized horses, Dad’s so upset that he decides to cancel the holiday altogether. But there’s one thing the thieves didn’t count on: these kids aren’t about to let anyone steal their Christmas joy!